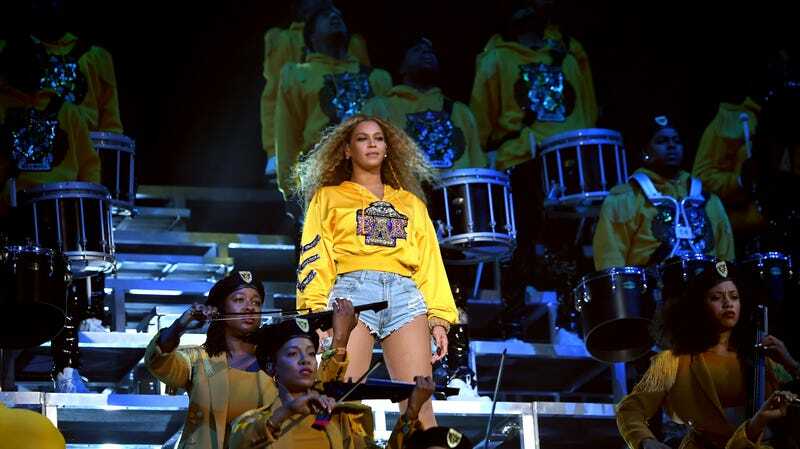 Netflix calls it an “intimate, in-depth look at Beyoncé’s celebrated 2018 Coachella performance,” which “reveals the emotional road from creative concept to cultural movement.” We’re calling it the thing we’re definitely watching tonight. Shannon Miller will review. Whiskey Cavalier (ABC, 10 p.m.): We’re always ready to check back in with this fun series with the silly name, if only because our own LaToya Ferguson would never forgive us if it fell totally off our radar. This seems like as good a time as any to take a look, as this week’s episode features the one and only Dylan Walsh in a guest spot. Set your DVRs, Nip/Tuck enthusiasts and lovers of slightly chewed scenery.